Beer Quarry Caves provide a fascinating insight into the geology of East Devon, where a unique limestone was formed on the seabed 92 million years ago from a mixture of pulverised shells, fine sand and clay. Beer Stone is ideally suited for fine detail carvings but hardens on exposure to the air. It was used in the construction of 24 cathedrals including Exeter, Winchester and St Pauls, as well as Hampton Court and Windsor Castle. On foot: Beer Quarry Caves are accessible from the South West Coast Path. By bike: there are signed on-road cycle routes that run through and around Beer. By road: follow the brown and white tourist signs from A3052 (Sidmouth to Lyme Regis road) and from Beer or Seaton. Please see www.beerquarrycaves.co.uk for opening times and admission prices. Free car parking, toilets, light refreshments and guided tours when caves open. Caverns are generally flat but the approach path from car park is steep. OS grid reference: SY 214895. 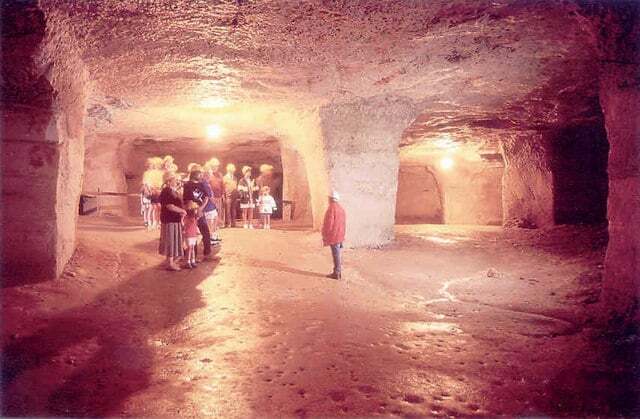 These vast underground caverns were started by the Romans and worked until the early 20th century. Conducted tours show how the stone was quarried by candlelight with pick axes and saws, then transported on horse-drawn wagons and by barges which sailed from Beer beach. The Roman Chambers (where the roof is supported by typical Roman arches and the walls bear tool marks), now house a small museum. The quarry provided a place of refuge for Catholics during times of persecution and a hiding place for contraband when Beer village was renowned for smuggling. It now provides a winter home to many species of hibernating bats. 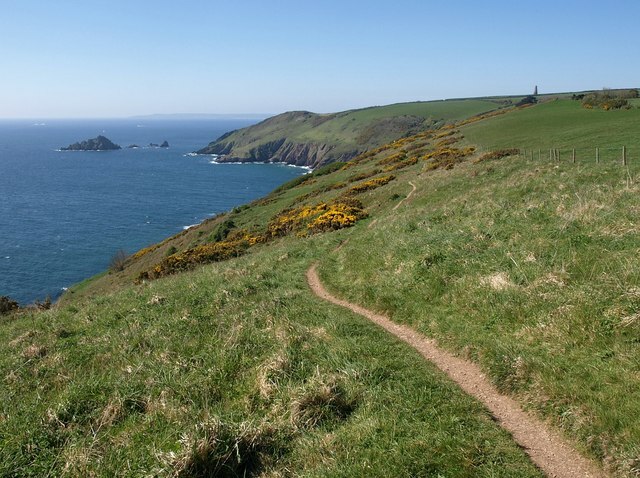 The site is a designated Area of Outstanding Natural Beauty, Site of Special Scientific Interest and Special Area of Conservation.